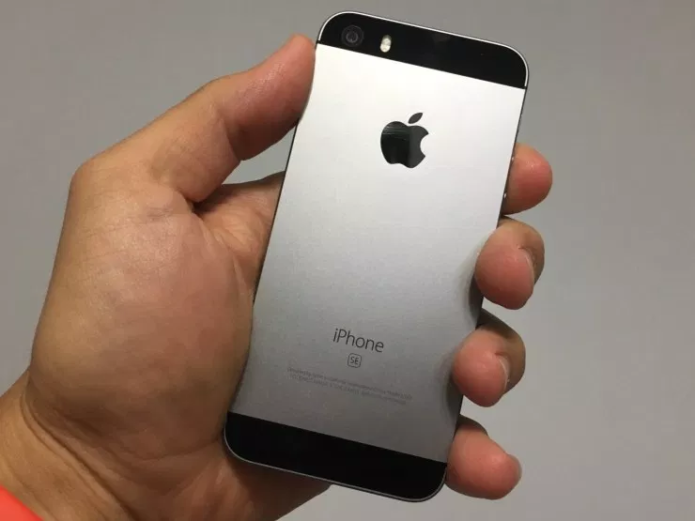 Many iPhone SE users continue to run into issues with the 4-inch device as we into 2019. The iOS 12 update is performing well on the iPhone SE models in our possession, but some users are noticing battery life issues, connectivity problems, lag, and other performance issues. Apple hasn’t confirmed a release date for its next iOS update so those of you struggling will probably be on your own for a few more weeks.